A lightweight styling balm that seperates, defines and adds priable hold to any length or texture of hair. 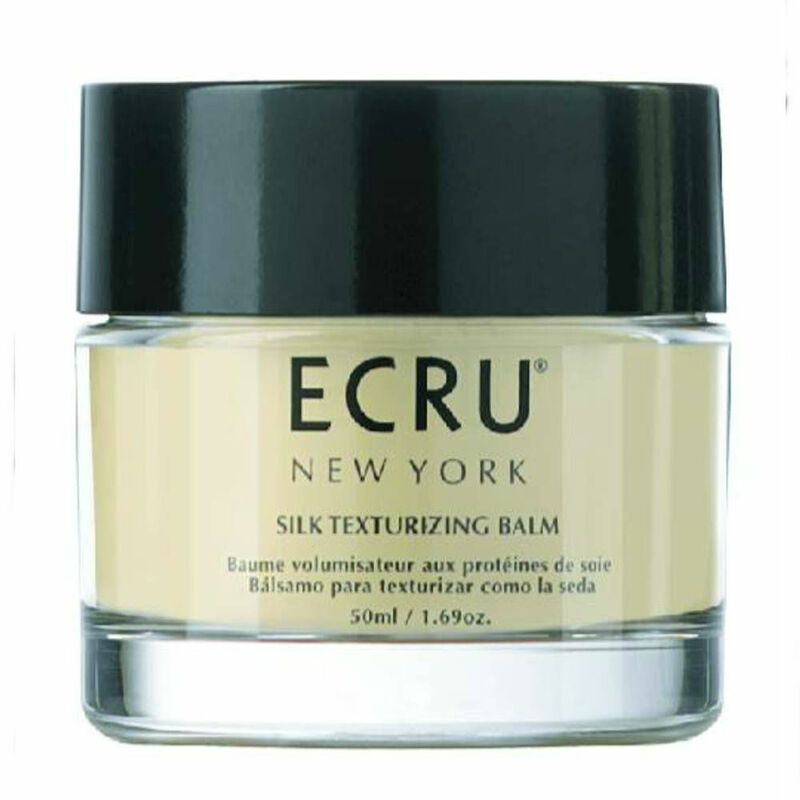 Hydrolyzed silk proteins add strength and increase moisture retention. Directions: Work a small amount through damp or dry hair, starting with the ends. Apply more if needed for added texture.